Hillcrest now has an app for iOS and Android so that you can stay informed wherever you and your smartphone are. Our School News app features news alerts, our event calendar, and news announcements–essential information to help keep the Hillcrest community informed. 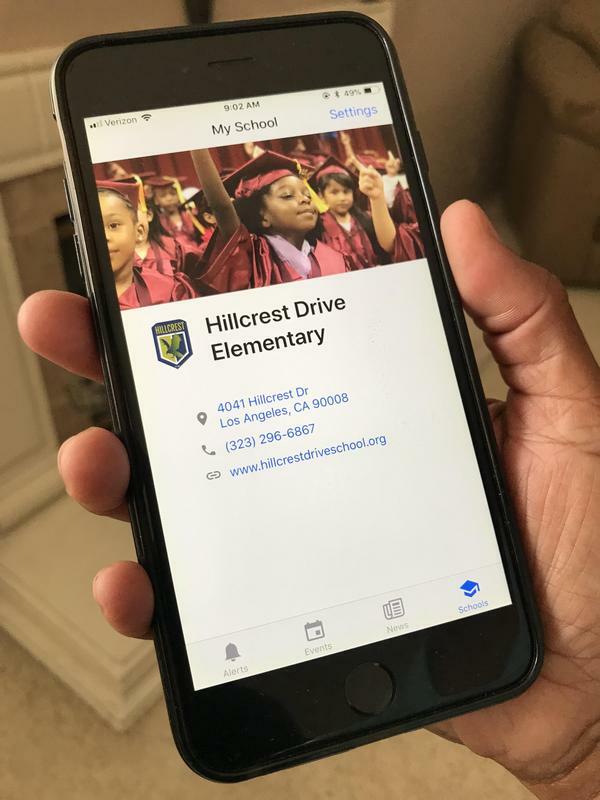 Just go to your app store and download the School News app, search for Hillcrest Drive Elementary School and select our school to install your very own Hillcrest app. 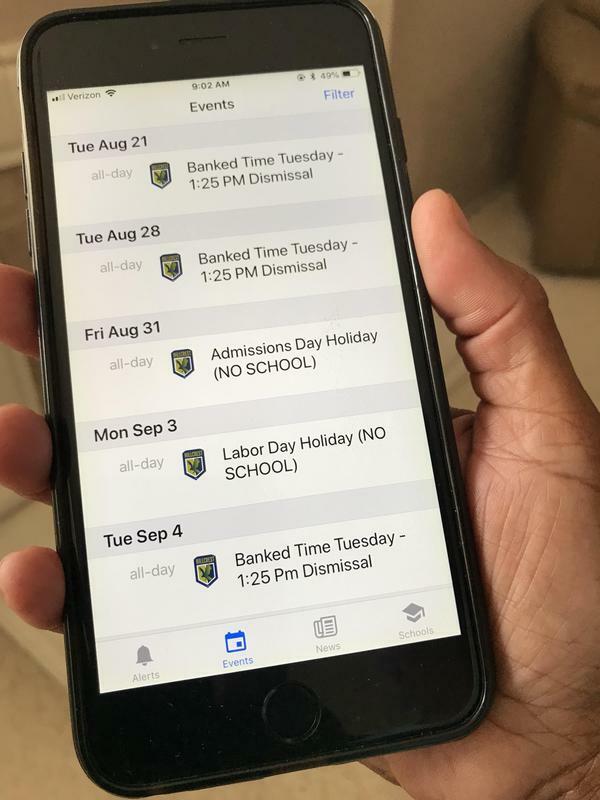 Now, families can keep the most up-to-date school information handy at all times.